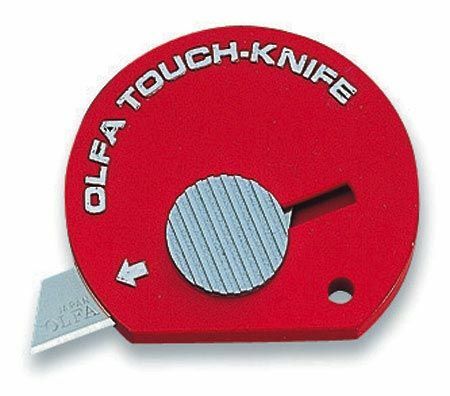 Spring-loaded blade extends and retracts easily. * Convenient size for pocket or purse. 1.75" x 1.5" x 0.12"